Andy G: The Wolves took on LeBron James and the two-time defending champion Miami Heat last night, so they must’ve lost, right? 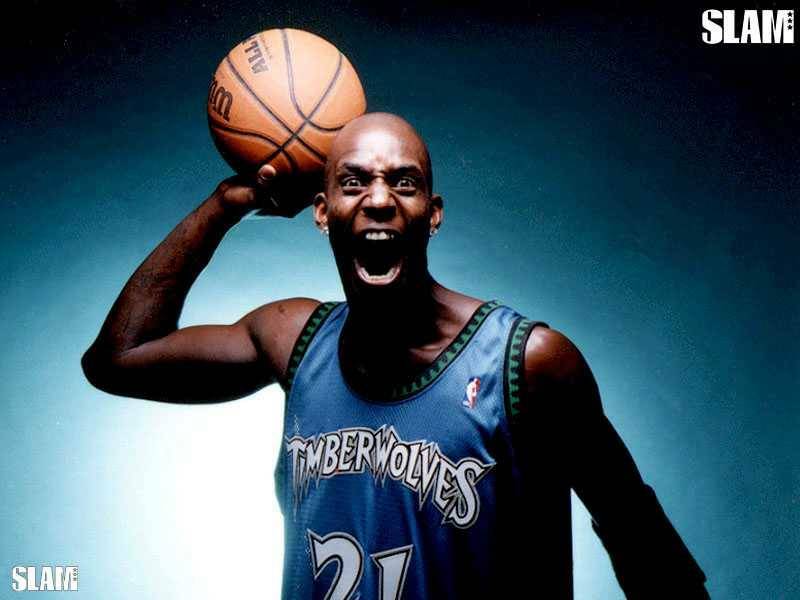 For the first time in approximately forever the Wolves were victors over a team with LeBron James on it. (Eds note: I think Dave or Jim on the broadcast said the last time was 2005, back about when ‘Bron was going to war with Agent Zero and Caron Butler’s Wizards in the Playoffs. How long ago does that seem?) It took a pair of overtimes, some Kevin Love and even Chase Budinger heroics (!) and every ounce of Ricky Rubio’s floor-generaling stamina, but they eked it out. They eked it out, of course, on a missed Corey Brewer backwards alley-oop layup attempt… in which he was fouled for some reason! He made one of the free throws. Crazy ending to a crazy game. Here we go. 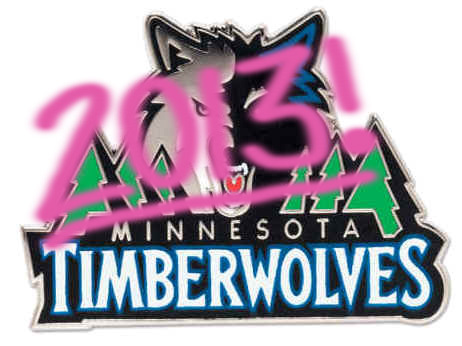 A month-by-month rundown of our best and worst Wolves moments of 2013. Remember all of the injuries last season? What’s that? You’re hoping to never think about them again? Okay fine. Let’s talk about who *was* healthy during the middle of the 2012-13 campaign. Signed to 10-day Kahntracts were Mickael Gelabale from France and Chris Johnson from Louisiana State and the D-League. On January 19, 2013, riding a five-game losing streak and playing in James Harden’s house, a Timberwolves win was not expected. DNPs would be registered for Kevin Love, Nikola Pekovic, Chase Budinger, Alexey Shved (pre stock plunge), and Brandon Roy. Worries of a sixth consecutive loss were put to rest in the fourth quarter thanks to the dominant play of the 10-Day Wonders, Johnson & Gelabale. The Wolves won by 13, largely on the backs of the two newbies. Johnson had 15 points and 6 boards. He made all of his field goal attempts. Gelabale scored 11 points, 10 of which came in a hot stretch of the fourth quarter. He also contained Harden on the other end. For one night, amid a miserable season of bad news and medical updates, the Wolves provided a feel-good story about two young guys trying to carve out NBA careers for themselves. 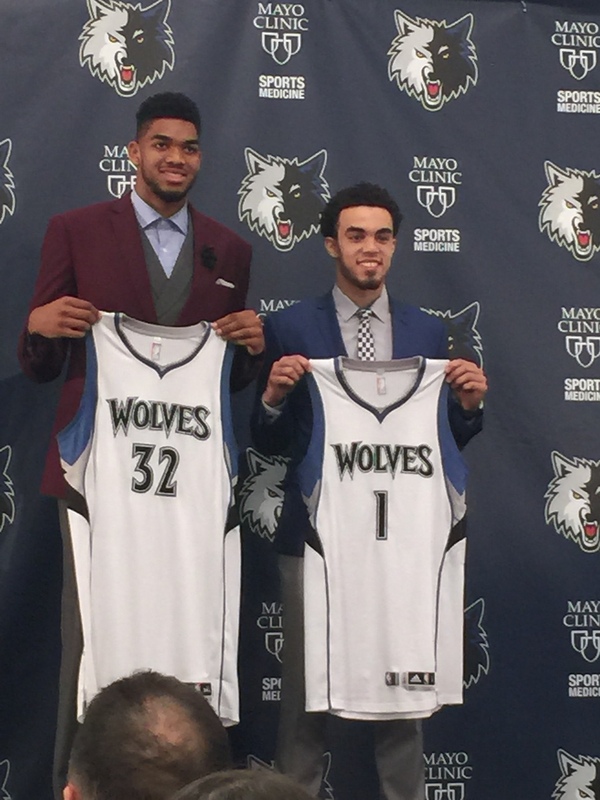 Aside from that win over Houston, the Wolves were 2-10 in January. In the month’s first game, at Denver, Kevin Love reinjured his hand; this time shelving him for the rest of the season. In our season retrospective post, I named the January freefall as the lowpoint. I stand by that. They were getting blown out repeatedly. The injuries were such a real excuse that fans couldn’t really even get mad. What’s the opposite of cathartic? On February 2, the Wolves beat the New Orleans Hornets 115-86 in a laugher (boxscore here). The 29-point win was the only lopsided win the Wolves got in February, and it’s nice for Wolves fans to get to sit back and enjoy a dominant performance every once in a while. Kevin Love was already out for the season by this point, but everyone contributed, making the lopsided win even more satisfying. Indeed, the bench did most of the damage: Dante had 18 points on a perfect 9-9 from the floor; Shved had 12 points, 8 assists, and 4 boards and looked like a real prospect; Gelabale had 11 and 5, shooting 4-5 in 21 minutes. 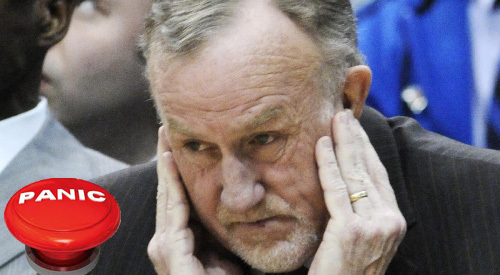 February was another bad month for the Wolves. After going 3-12 in January, they went 3-10 in February. Apart from the lopsided win over NOLA on February 2, their only wins in February were over Cleveland and Philly–not exactly powerhouse teams. The NOLA game was one of the last times Good Alexey has been seen in an NBA game. Starting in mid-February, his game took a precipitous decline. The Alexey of late 2012 and early 2013 hasn’t been seen again.